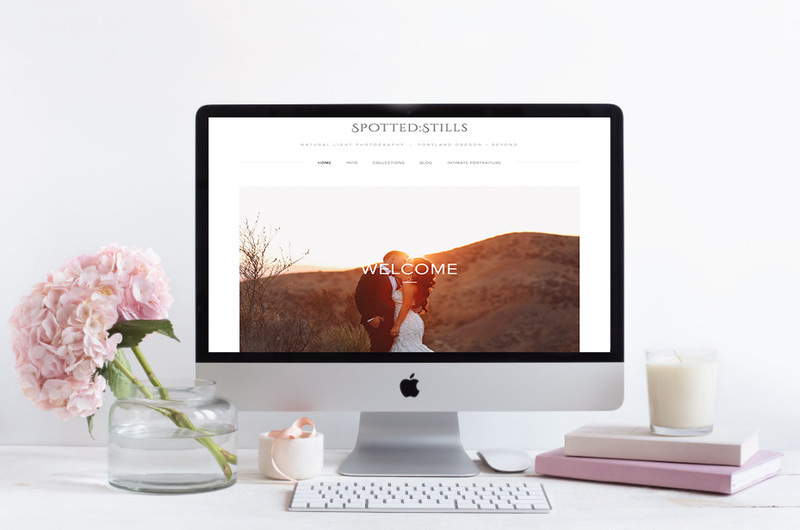 Spotted: Stills Photography: New WEBSITE is Live!! I am so excited to finally reveal my NEW website!! I will posting all new blog posts there. I will still leave this one active since there is so much prettiness and a lot from 2016! 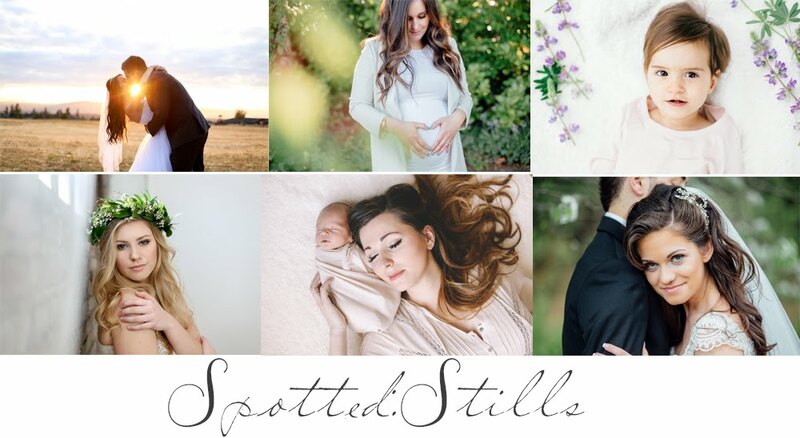 Thank you to all my clients who have trusted me to photograph their special times in their lives! Here's to an amazing 2017!